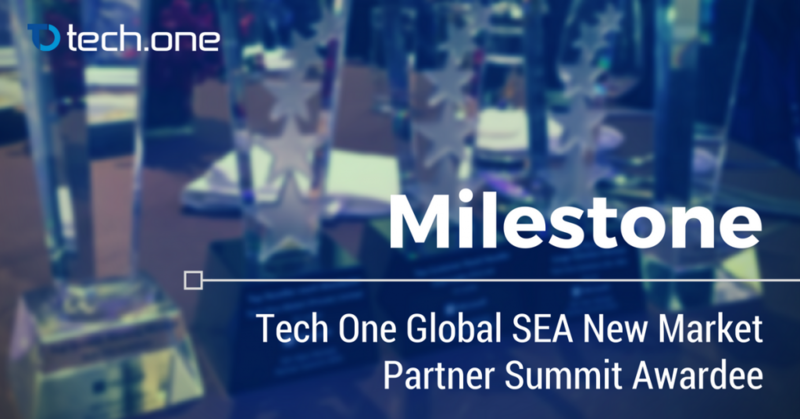 Tech One Global just bagged five awards straight from Microsoft’s SEA New Market Partner Summit 2016. The summit was held at Bangkok, Thailand on September 6, 2016. It brought together partners from diverse markets including Sri Lanka, Maldives, Bangladesh, Bhutan, Vietnam, Myanmar, Laos, Brunei, Cambodia, and Nepal. 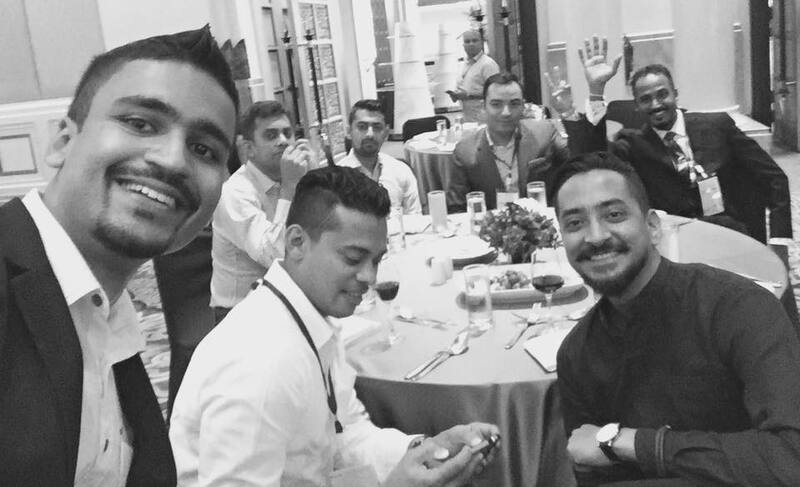 It was a night of celebrating the culmination of digital transformation efforts in South Asia. The summit lasted for two days and became a platform of engagement between different Microsoft partners. Product Directors, General Managers, Sales Directors, and CEOs all gathered to share business knowledge and exciting conversations on how partners can lead the digital transformation in this part of the world. Tech One Global’s five awards are a testament to the company’s dedication toward pushing technology and digital transformation for a brighter tomorrow.